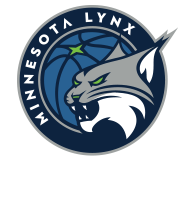 For more information about the WNBA’s Inspiring Women platform, please visit their website here. 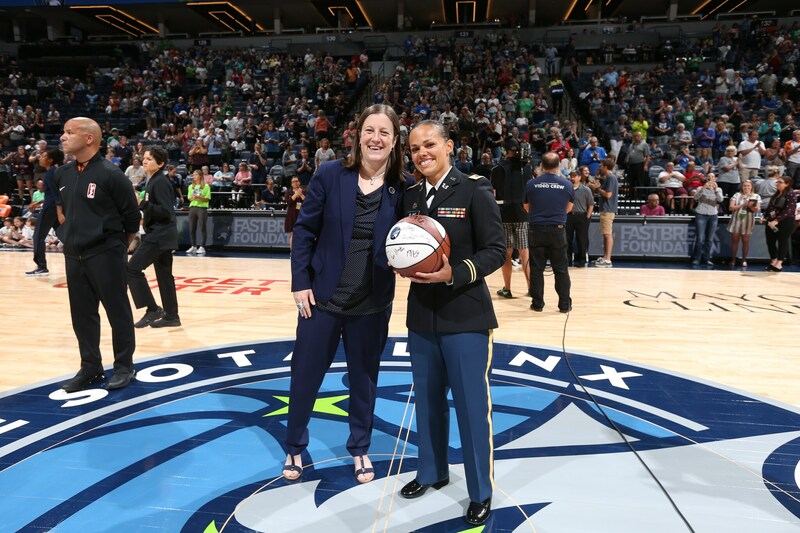 On July 3, the Minnesota Lynx honored Lieutenant Cumah Blake as part of their Inspiring Women Platform. The honor goes to those who inspire, motivate and encourage others through their personal and professional leadership. Blake serves as a Judge Advocate for the Minnesota National Guard. 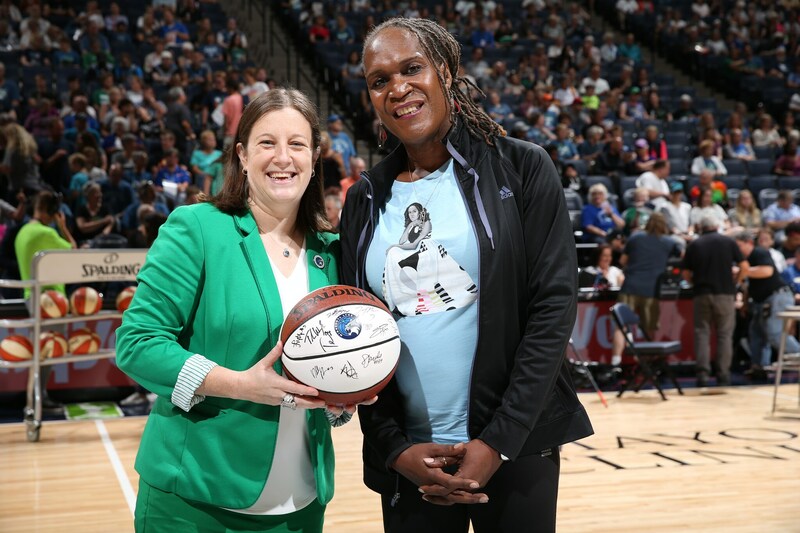 She previously served as a Deputy General Counsel for the Office of Governor Mark Dayton and Lieutenant Governor Tina Smith.